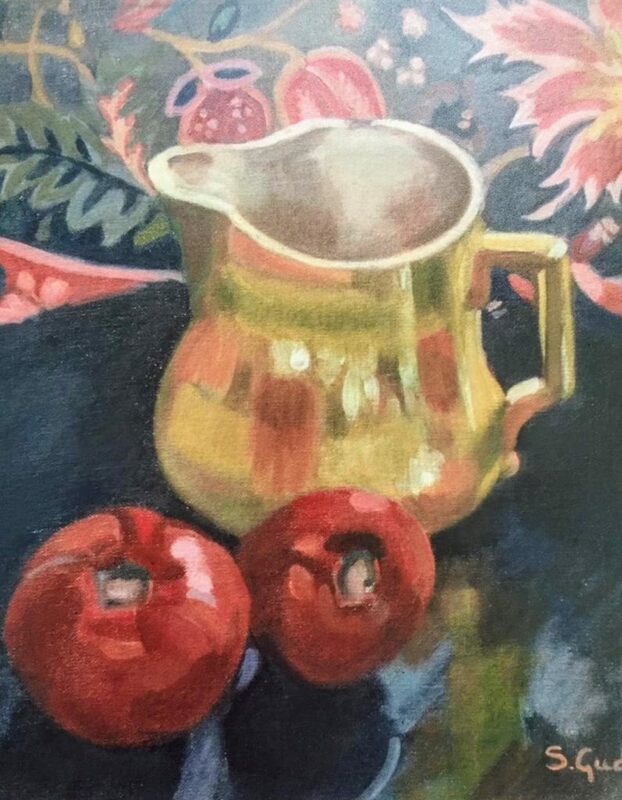 This four week workshop offers an introduction to acrylic painting for beginners as well as guidance for more experienced painters. Students will work at their own pace and skill level. Subject matter will consist of still life and painting from photographs. Fundamentals of acrylic painting will be explored: paint application, under painting, glazes, color mixing and composition. Materials are not included. If desired, materials may be purchased from VisArts and will be on hand at the first class. Materials may be purchased instead from any good art supply store.